The Oppo A79 is another 18:9 aspect ratio mid-range smartphone from Oppo and it also comes with reduced bezels. 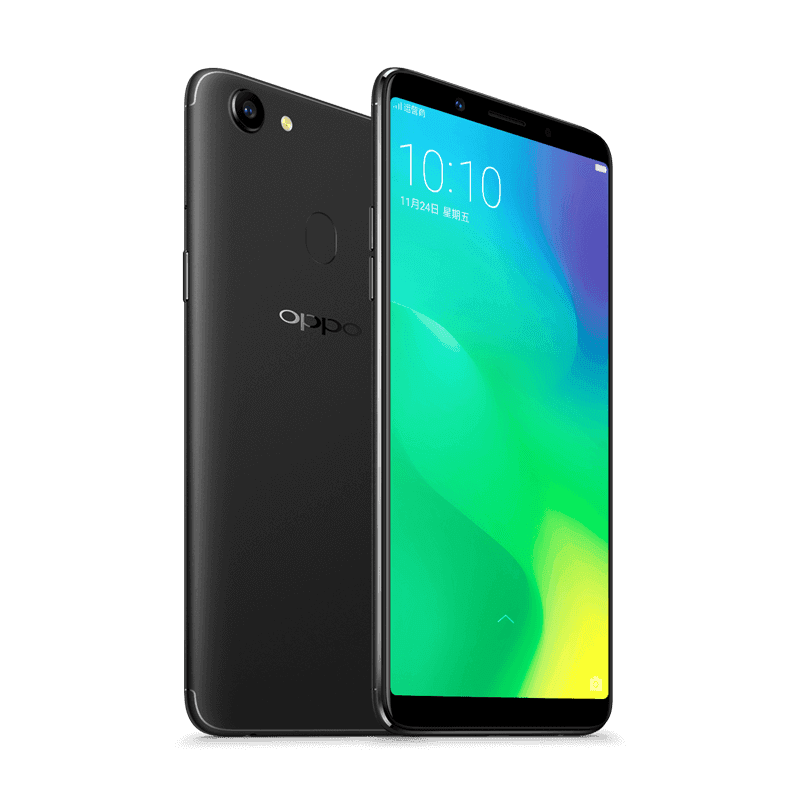 For a smartphone of this category the Oppo A79 has a decent hardware and quality build. The device certainly occupies the top side of the mid-range smartphone category considering the contents of its spec sheet. Read on to find out what the Oppo A79 has to offer. 6.0-inch, AMOLED capacitive touchscreen, 2160 X 1080 pixels. Oppo smartphones to an extent are nice looking devices with solid ergonomics. The Oppo A79 smartphone has a 18:9 aspect ratio which as you know as a way giving a smartphone that premium build. The smartphone is also made out of metal and features reduced top and bottom bezels with no side bezels. Also, there’s a nice crisp display in the Oppo A79 smartphone as it features an AMOLED panel with a good enough resolution. The smartphone sports a massive 6.0-inch 2160 X 1080 pixels resolution display with a pixel density of 401ppi. If you have used an AMOLED screen you would have noticed the nice contrast with ample colour reproduction. In addition, to the fact that Oppo A79 features a FHD+ resolution panel makes the display quite an impressive one. Most of the modern day smartphone features a battery capacity in the 3000-4000 mAh battery capacity. The Oppo A79 features a 3000 mAh non removable Li-Po battery, which on an average should be able to last close to a day on normal usage. This Oppo A79 is one of those smartphones that features the same camera pixel configuration on both the front and back. It comes with a 16MP rear camera with a F/1.8 aperture and a front facing 16MP camera with a F/2.0 aperture. This is good enough for a smartphone in this category and can definitely be used for your social media functions. MediaTek is the go to processor maker for majority of smartphones in the low budget and midrange category. Same goes for the Oppo A79 has it comes with an Octa-core MediaTek MT6763T SoC clocking at a maximum of 2.5GHz. In furtherance, the Oppo A79 has a 4GB RAM and a 64GB internal storage expandable to 128GB with a MicroSD card. The large RAM size allows you to be able install more apps, open more tabs and navigate between apps with ease. That aside, the smartphone also runs the Android 7.0 Nougat straight out of the box. 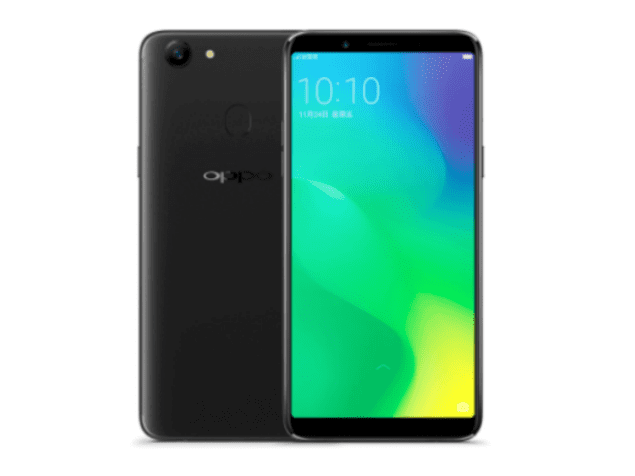 The Oppo A79 is widely available for a sale in major online stores and it’s price ranges from 80, 000 Naira to 130, 000 Naira depending on the deal and your location.